phasis on customer engagement and data analysis, and the ongoing development of assessment products, alongside the importance of education content providers being able to offer single sign-on technology. The aforementioned trends are also reflected in the education vacancies we have been managing over the last year. With companies creating new types of content, there are new skills required in the workplace and it is a very exciting time to start a career within the EdTech industry. 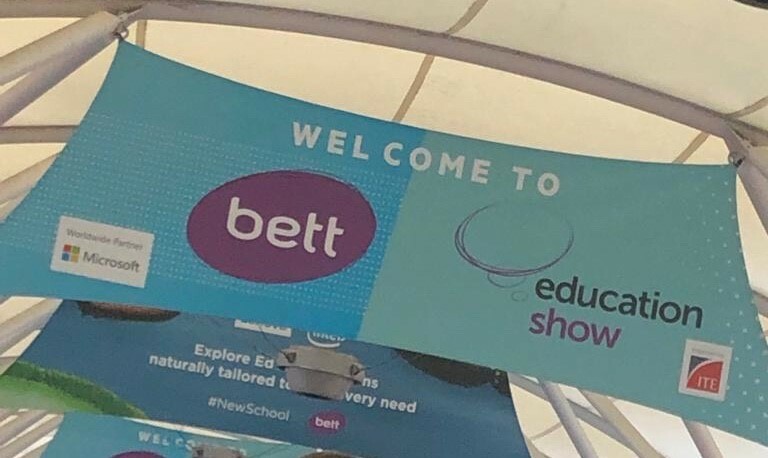 We gained further insight by attending various seminars at BETT, one in particular from BBC Bitesize, hosted by Senior Producer Rebekka Campbell and Matthew Burton, Headteacher from Educating Yorkshire. This seminar gave a fantastic example of changing content; the Bitesize website has been relaunched to include a post 16 functional skills area, with a support and careers section. Typically, Bitesize was known as a GCSE revision platform, but the education journey does not end at 16; there are free resources on employability, how to behave in the workplace and how to work in a team. Additionally, the Post 16 area shows how English and Maths are used in real life working situations with innovative video content, along with further video examples of people within the first few years of their career, giving an idea of earnings and qualifications needed, and valuable careers advice. With all these new technologies it is an exciting time for children in schools, with personalised learning methods for various styles of learning. It is clear there is something for everyone and it is inspiring to see just how engaging the products can be and the impact they have on a child’s learning journey. 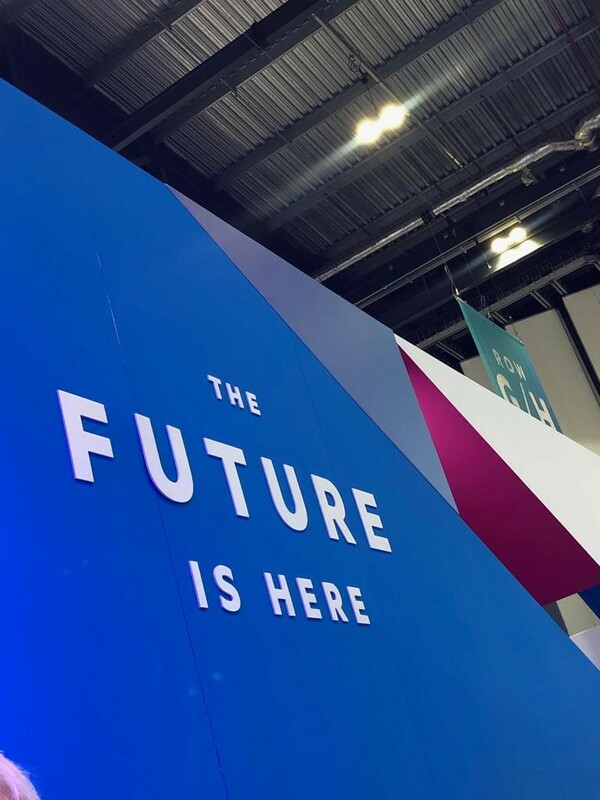 Along with the exhibitors and BETT organisers, Inspired Selection would like to say a huge congratulations to all of the BETT 2019 award nominees and winners. It is fantastic to see such a broad spectrum of companies contributing to changing learning through innovation and creativity.